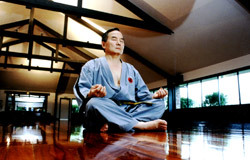 Quite simply, Yun Jung Do is the culmination of a lifetime of martial arts experience, research and knowledge, by its Founder, Grandmaster Y. K. Yun. Yun Jung Do is the art of total human development. 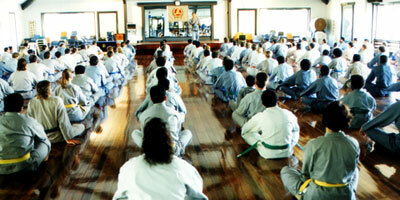 It is a carefully planned program that goes beyond the traditional and merely physical boundaries of a martial art. Yun Jung Do is an art form that provides a true philosophical base – one that emphasizes continual self-cultivation and refinement of the mind, body and spirit. Yun Jung Do has been developed to meet the needs of today’s practitioners and sets new standards as a “Human Art”. Yun Jung Do focuses on the individual as an intellectual human being with a strong desire to improve the quality of one’s life. Yun Jung Do is based on Grandmaster Yun’s martial arts experience spanning an entire lifetime. Yun Jung Do is an art that is based on the ultimate goal to continuously strive to develop the positive qualities within each of us. This includes self-discipline, patience, confidence, compassion, humility, inner calm, and consistent motivation through a developed positive mental attitude, thus, is an art that appeals to men, women and children of all ages. From a technical viewpoint, Yun Jung Do’s physical aspects are also very important. It is the only system to effectively combine modern scientific principles with traditional teachings to produce a unique blend of old and new. Martial Art practitioners of today need to take a close look at themselves and question whether they are satisfied with all aspects of their martial art. 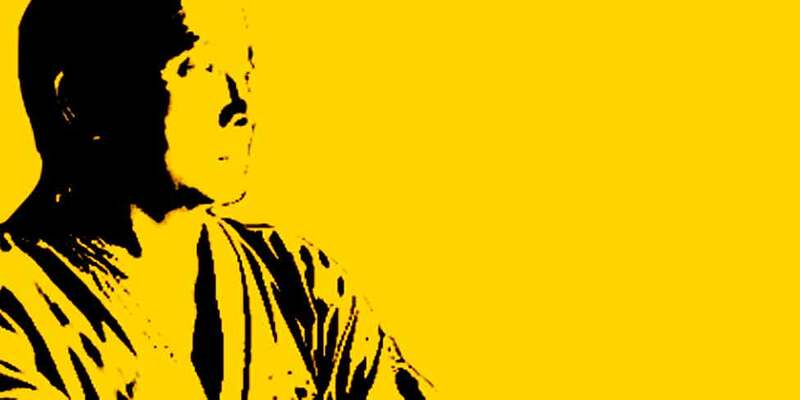 Some practitioners are only now beginning to realise that the field of martial arts fails to provide an encompassing art form. In most cases, the same, ineffective, impractical techniques that have been used for centuries are still being practiced today. No developments have been made and in a world where needs are constantly changing, it seems inappropriate to learn an ineffective style simply for the sake of tradition alone. Fundamentally, Yun Jung Do’s physical techniques are based on the human body and its natural movement and rhythms. As a result, the style is fluent, explosive and powerful, yet, more importantly, rich with the true spirit of martial arts. Not only are the movements designed to express the philosophy of the art, but also designed to reflect the physical and mental state of the practitioner. 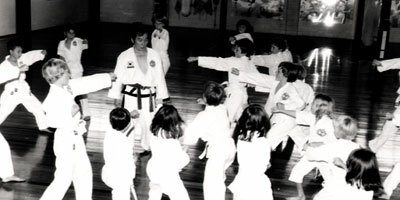 Another advancement of Yun Jung Do is its uniquely designed non-contact, non-competitive teaching system that enables students to learn effective self-defence skills within a non-threatening environment. Where most people are intimidated by the aggression of a martial art, Yun Jung Do is an art form everyone can enjoy. This is where Yun Jung Do’s greatest strength lies. As an art form, there is no doubt that Yun Jung Do excels in meeting the needs of today’s practitioners. Through Yun Jung Do, an exciting vision for the future has been created. As people from around the globe join to enjoy its numerous benefits, Yun Jung Do will continue to grow and forge new directions as the Human Art of the Future. "Having a great aim in life is important. So is knowing when to pull the trigger"